Dr. 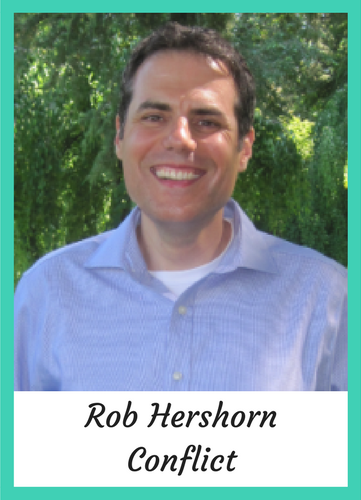 Rob Hershorn is a relational enhancement and interpersonal development specialist that coaches individuals and facilitates groups/organizations with tools designed to authentically enhance self-awareness, leadership and team-building. He outlines steps to revisit approaches to conflict resolution and enhance interpersonal relations, within and outside of the office. Get a free 20 min coaching session with Rob by emailing him at the address below. 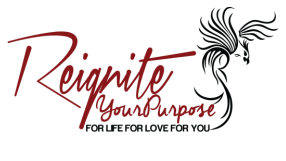 Stay tuned for some awesome live and online courses to come!